similar to the adb issue it has been fixed as well. it also works without debugging being enabled e.g. from inside an evil app. As always: the code is AS IS. THAT IT WILL WORK AT ALL. If you dont know what jailbreaking is about, dont do it anyways. facts. Someone remembers the bootdisk and the rootdisk? disks. After a few installs, one of them was always fscked. 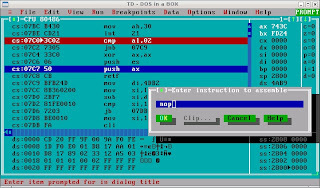 which was still high enough at that time one also got the incredible TurboDebugger and there the fun starts. since years. So isnt there any good OS utilizing that? save the world, let me know. with support for multiple cores (Linux only for now). sleeping on yet unused cores. connection (all others get EAGAIN). if you have thousands of processes woken up at once. is small compared to what would "thunder a herd". run into the problem itself. than the OS classes at university discovering scheduling theoretically. but disappearing IPs could hang all other connections. have a look at sshttp. If you are on top, you should stop. The 743C project is past. devices where the exploit doesnt work -- just let them live. as well as HPC/HA. There will be no more 743C exploits in future. I am eager to learn from it. They provided us with stable, secure and reliable hosting. Without reliable hosting, everything is nothing. A beta version of a new softbreak is available here. If it works out it is made publically available. I just wonder what all these timing discussions are about. 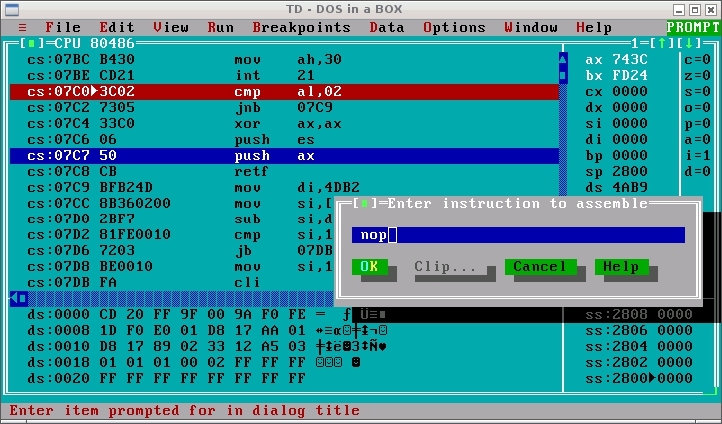 you do not need to "exit" or kill the adb session. Apparently the EFF was able to relax some conditions of the DMCA. Thanks to them it is now legal to jailbreak your phone. sounds like human digital rights anyway: to own what you own. Small side-notice: 743C is still accepting device-donations. please leave me a comment with your contact address. It would help to develop jailbreaks in future. exploits like this or that. scope of 743C to provide working versions for every device. and I even do not own any device for testing. DeviceKit installation, creates a rootshell on the system. IOW you need console access. owned by the user in order to work. The vulnerabilities in-depth description is here. can handle tens of thousands connections simultaneously. sendfile(2), it should be easily portable. URLs cannot only be shortened. They also can be expanded. it was funny to reverse some randomly generated URLs. actually why a sleep() was intriduced! former injectso needed to work properly. and to calculate where rtld functions can be found. but should work on x86 too. terrible style and I will drop that for a while. at lasso. It does the same thing without using ptrace().